Nicolini's is a family run restaurant located in Wellington's bustling Courtenay Place. 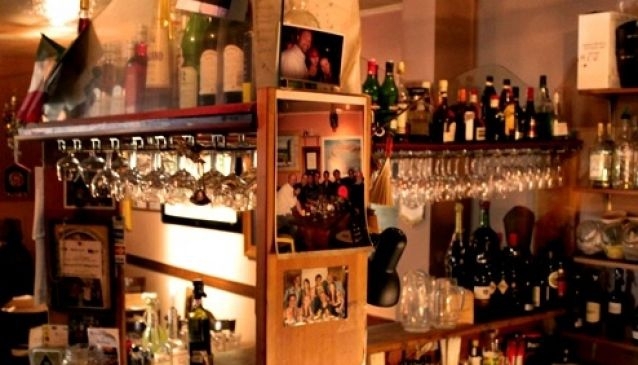 The restaurant and trattoria was established in 1997 and has a long running reputation for producing full flavoured meals based on traditional Italian cooking in a relaxed and homely setting. The family have been involved in restaurants around the world and bring the experience to the menu at Nicolini's, which features hearty pasta dishes alongside meat and fish dishes and daily specials. Nicolini's chefs can cater for food allergies and dietary needs, and will, if they have the ingredients and are given the time, cook a special dish at the customer's request.